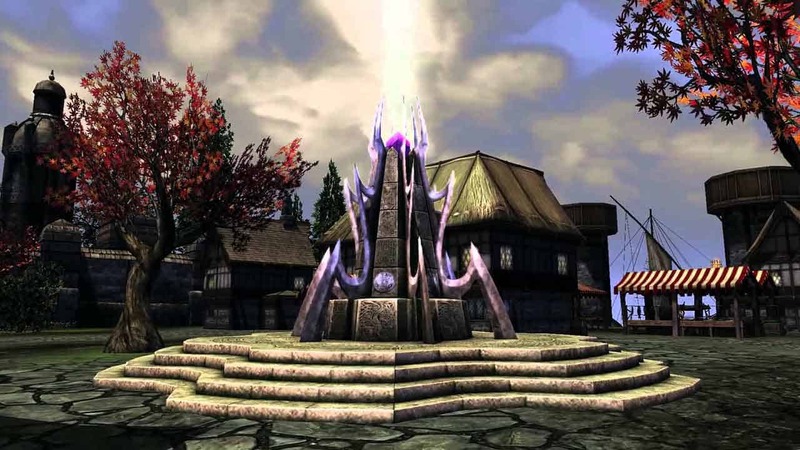 Big Picture Games have finally acquired the rights to Adventurine’s online sandbox MMORPG, Darkfall, and recently announced the official beta details and pricing plan for the upcoming launch of Darkfall: Rise of Agon. The team at Big Picture Games now have the source code in hand and have been hard at work on releasing a new and improved version of Darkfall, with more information on their development plans and new features expected to come next week. The first Alpha stage is expected to begin Quarter 2, 2016, with Closed Beta to follow in summer and a public Open Beta later in the year. The team want to ensure that the current community is able to access Darkfall: Rise of Agon without a huge paywall so anyone that has purchased Darkfall previously will not have to pay a fee for a boxed or digital retail version, instead there will be a $14.99 monthly subscription fee. There will be a discount applied for the subscription fee during certain periods of testing, giving players full access for $10.99 a month. The team also released details on special Founders Packs that range in price from $19.95 through to $99.95, offering guaranteed access to periods of the Beta as well as some special in-game items.